Before Dale Earnhardt Jr. chases victory in Sunday's Bank of America 500, the third-generation star and retiring driver is joining Charlotte Motor Speedway to treat fans to a concert Saturday night at zMAX Dragway featuring three-time GRAMMY Award-winning country music artist Brad Paisley. 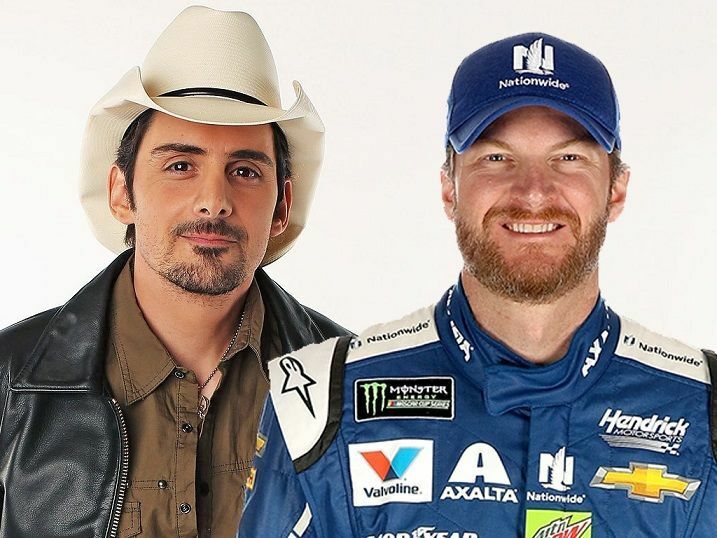 Saturday night's concert, presented by Wrangler and Nationwide, is part of the JR Nation Appreci88ion Tour, Earnhardt's campaign to salute fans in his final season as a full-time NASCAR Cup driver. The spectacular concert is FREE for every ticketholder to the Bank of America 500. Additionally, Earnhardt will introduce Paisley on stage and participate in a special presentation of "Trackside Live," a pre-concert show at zMAX Dragway broadcast live on NASCAR.com beginning at 8:15 p.m. Prior to Earnhardt's "Trackside Live" appearance, country music sensation Tim Dugger will rev up Saturday's action-packed show by opening for Paisley starting at 7:15 p.m. Gates will open at 6:30 p.m.
Sunday's Bank of America 500 marks Earnhardt's final Charlotte Motor Speedway start as a full-time driver, as the 2000 NASCAR All-Star Race winner - the first rookie to win the All-Star Race - seeks to bookend his Cup Series career at Charlotte with another marquee victory in what would be Earnhardt's first points win at his home track. 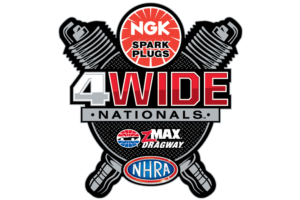 All tickets to the Bank of America 500 are good for admission to the Oct. 7 Brad Paisley concert presented by Wrangler and Nationwide saluting the fans during JR Nation Appreci88ion Tour at zMAX Dragway. For tickets, camping packages and upgrades, fans can call the ticket office at 1-800-455-FANS (3267) or shop online at www.charlottemotorspeedway.com.